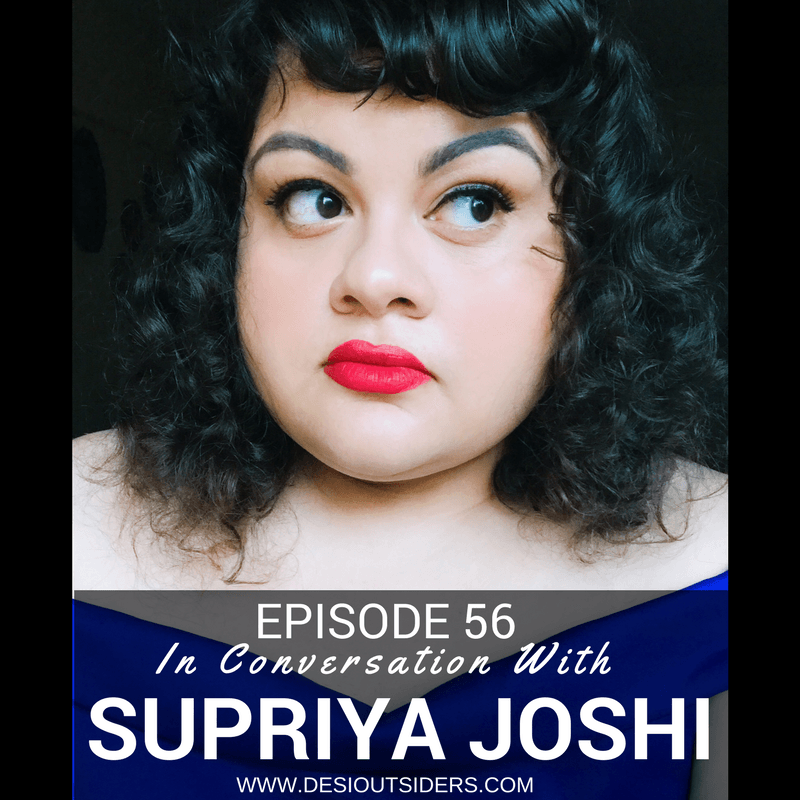 This week, we bring you our conversation with Supriya Joshi, a stand up comedian and writer who’s worked extensively with All India Bakchod. Supriya enlightened us on what it means to be at the forefront of both the feminist movement as well as the change happening in the comedy circles in India today. And as you can imagine, we shared a lot of giggles along the way and hope you enjoy listening to the three of us as much as we enjoyed recording this episode.